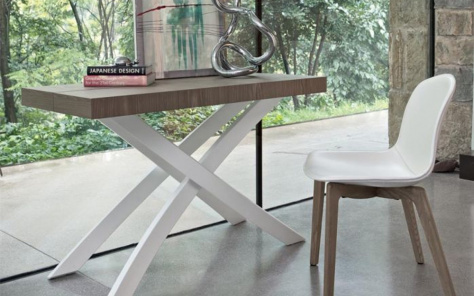 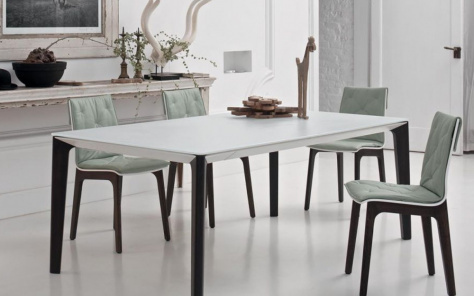 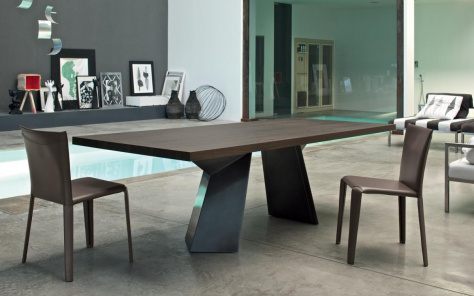 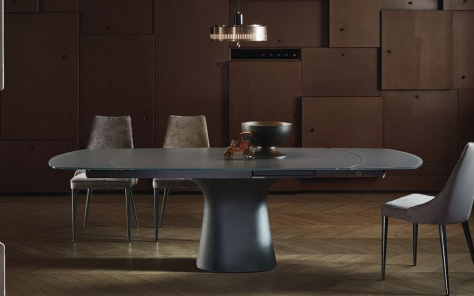 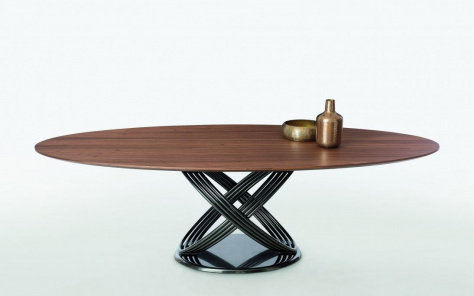 Bontempi Casa are an extraordinary Italian brand who focus on luxury furniture, combining modern designs with quality construction which ensures their timeless appeal and is a hallmark of Bontempi Casa. 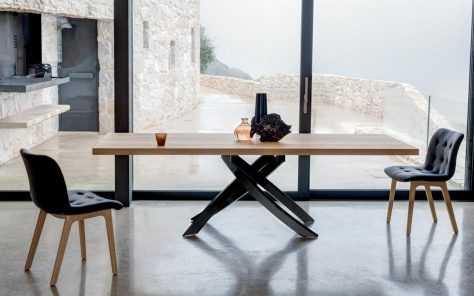 Based in Italy this family run furniture brand has a rich heritage which is destined to continue for many future generations. 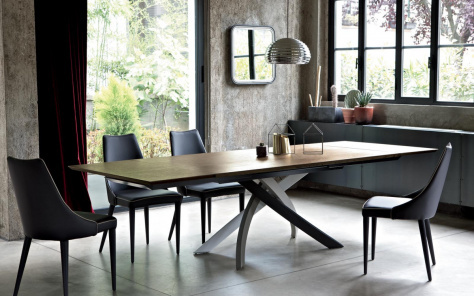 Bontempi's extensive collection includes fixed dining tables, extendible dining tables, dining chairs, sideboard & cupboards, TV media units, coffee tables, side tables, mirrors and a large selection of accessories. 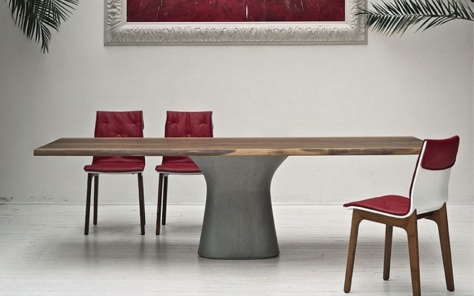 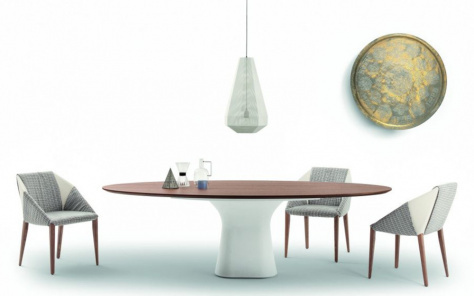 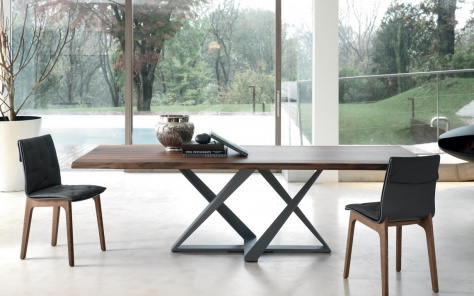 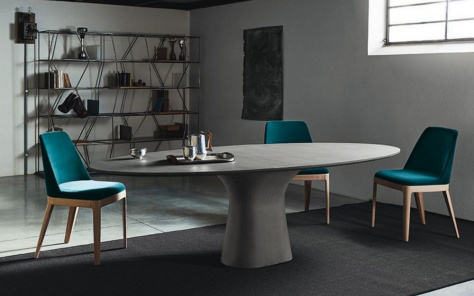 Some of our personal favourites include the fian dining table, clara dining chair, hisa dining chair, zac home office desk, and the casa cruz extendible dining table.